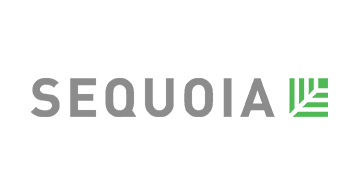 Sequoia helps founders turn imaginative ideas into enduring companies. As the ‘Entrepreneurs Behind the Entrepreneurs’, the Sequoia India team works closely with the founders of CarDekho, FreshWorks, BYJUs, Druva, Truecaller and Zomato amongst others. With a vast majority of our LPs being non-profits, Sequoia India has invested USD 3 billion across 150+ companies in India and SE Asia in the field of technology, consumer and healthcare.